On the French theme that my blog is embracing this week, I have to share with you one of the most beautiful examples of short film making I have seen for a long time. To celebrate Cartier's 165 year history of exquisite craftsmanship, the jewellery house has collaborated with the renowned director Bruno Aveillan, who has previously directed commercials for brands such as Lanvin, Audi, and Chanel, to create a three minute masterpiece of the brands historical essence and influences through the eyes of its iconic panther. 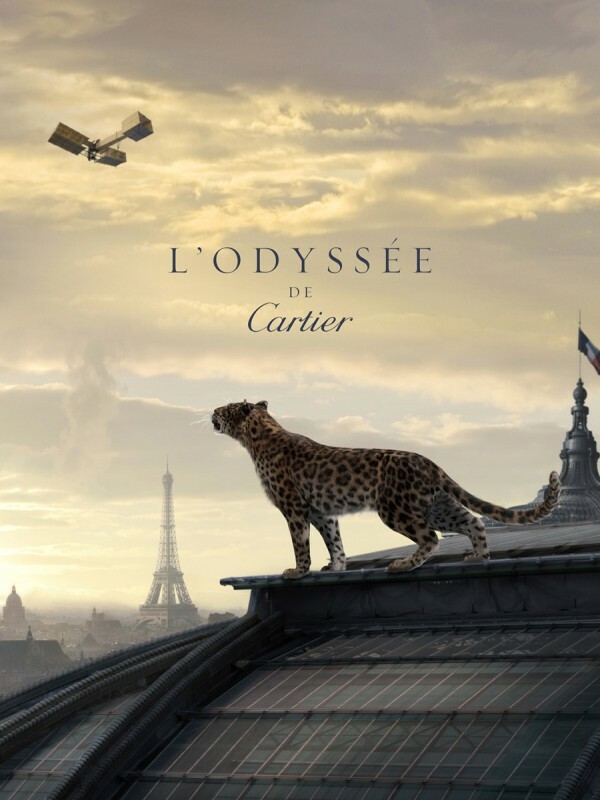 Released today, please welcome the amazing Cartier Odyssey video (L’Odyssée de Cartier) .